The new PureView smartphone, codenamed Tesla, will offer a high-end camera at an affordable price, The Verge said. The device could be a follow-up to the mid-range Lumia 720, though with a nicer design. We already saw the Tesla leak earlier this month in a batch of photos revealing a device with a metal frame and a massive rear camera. Alongside Tesla, Microsoft is also expected to announce a second selfie-focused smartphone codenamed Superman. The device will apparently feature a 5-megapixel front-facing camera and offer a 4.7-inch display. The move would follow a recent industry trend of emphasizing that secondary camera, though Microsoft could have an edge over the competition thanks to Nokia’s experience building world class camera hardware and software. It’s unclear exactly when these devices will launch, but the announcement could come at any time. 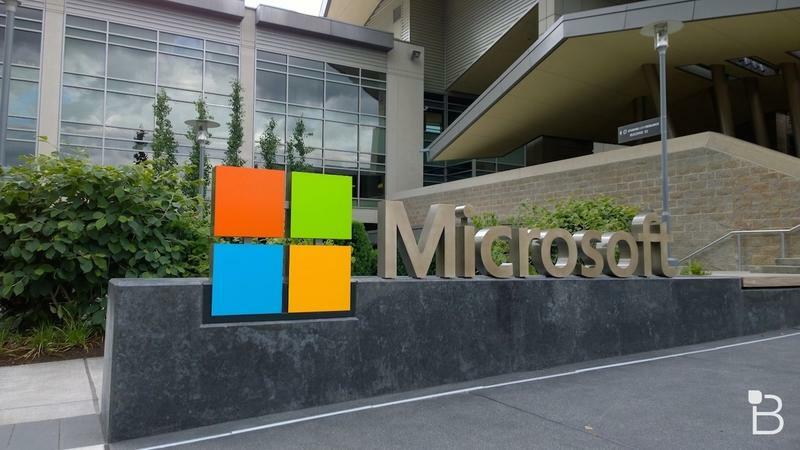 Microsoft devices chief Stephen Elop allegedly unveiled the two new smartphones behind closed doors earlier this week, suggesting we may get an official look soon.